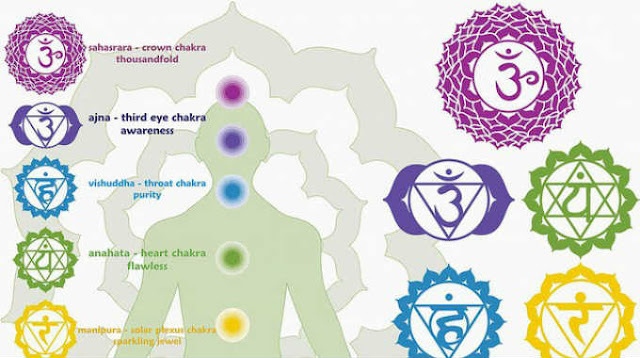 These energies spring from inside the body and flows through the energy wheels. But sometimes these energy wheels get imbalanced. Take this free test to find out if you have a spiritual imbalance and how to heel it.